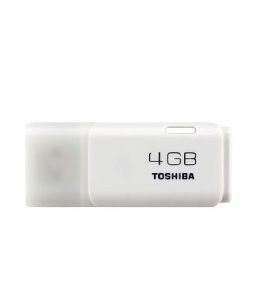 Capacity : 4 / 8 / 16 / 32 GB. 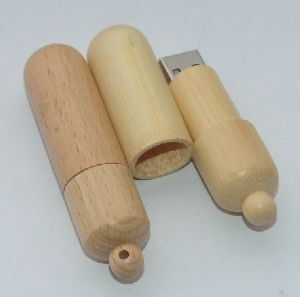 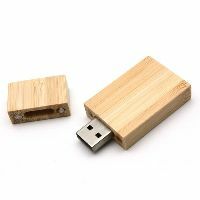 We are manufacturer of Wooden Shape Pen Drive.Pay Mode Terms: DA, DP, TT (Bank Transfer), Other, Port of Dispatch: Mumbai, Production Capacity: 100 Per Day. 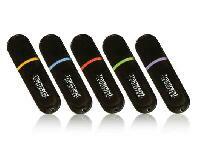 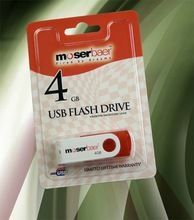 Our Eco Friendly USB collection offers the ideal gift. 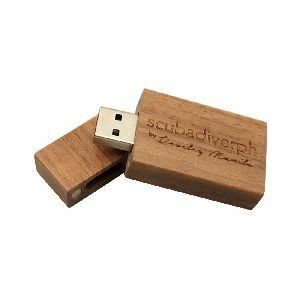 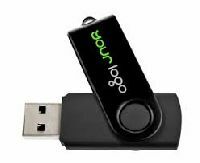 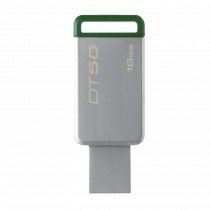 Environmentally friendly custom USB Flash Drives that look the eco part.Even though all of our USB Pen Drive housings are made from recycled materials we recognise some of our customers will want USB Flash Drives that look the eco part. 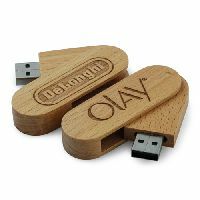 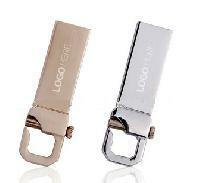 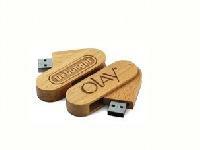 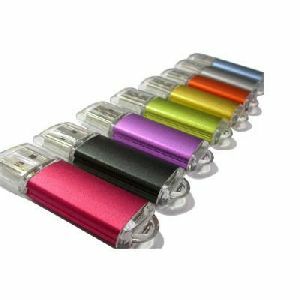 Lifestyle Flash Drive is one of the most popular product used now a days for promotional purpose. 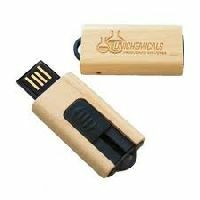 Its unique style, branding options along with great utility to contain data make it a perfect blend for Corporate Gifts and Promotional Giveaways. 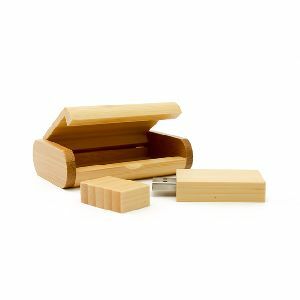 We are offering usb flash drive. 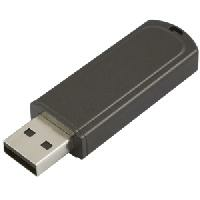 4, 8, 16, 32gb available. 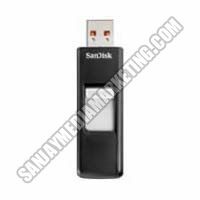 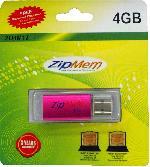 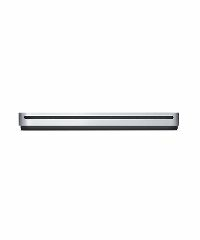 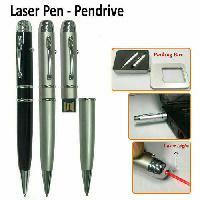 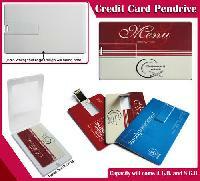 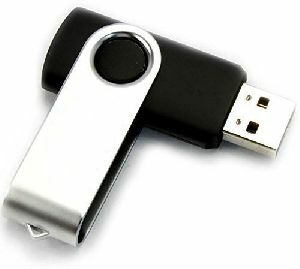 We offer usb flash drive. 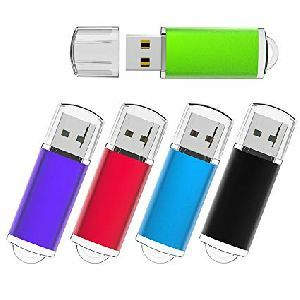 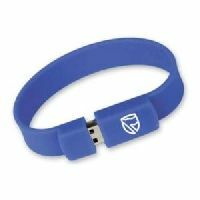 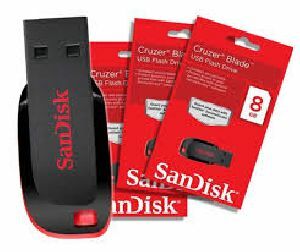 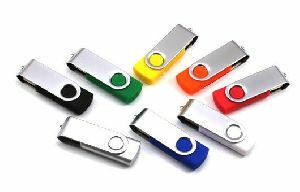 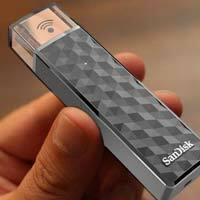 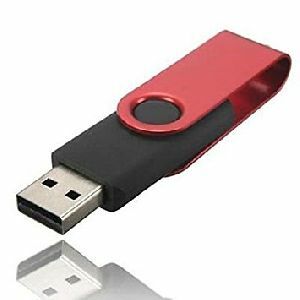 we can offer bulk quantity of USB Flash Memory drives 4gb and other capacities also...at the best price...for bulk enquiries kindly contact.